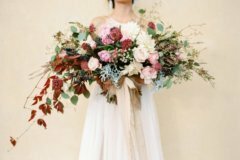 Natalia Music weddings | With Spring comes weddings! 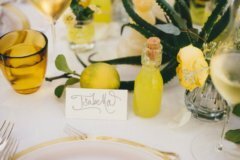 Planning your wedding reception in Italy? With Spring comes Weddings! Planning your wedding reception in Italy; Italian foods are likely top of your list for the reception. 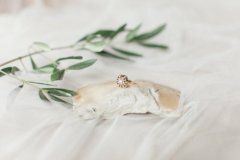 Wedding menu choices are endless here in Italy and I can guide you on your selections. Your wedding guests will have a chance to eat many delicious and authentic Italian foods. Do keep in mind; a typical Italian wedding menu always follows traditional and seasonal ingredients. So if you love carciofi, artichokes, like me, consider getting wed in early Spring or the late Autumn months. Since we are in Spring, consider antipasti on your menu – starters, uncountable number of delicious bites… like bruschettas, fresh fish and vegetables, grilled fish, meat and vegetables, freshly fried foods, canapés, crostini, prosciutto, sausages and cheeses – all finger foods. These are all great choices for your Spring wedding in Tuscany. Shh, make sure to give at least three hours for your wedding reception antipasti, if you wanna do it the Italian style! With your wedding reception in Tuscany, make it a culinary tour of the region that pairs perfectly with superb wines! Villa Dievole near Siena is a great place to start your Chianti Classico wine tasting tour. Let us take a guided private tour around the city, where I can suggest more food and wine selections. Me – If you had Jamie Oliver for lunch, what dish would you cook for him? Laura – Big question. Probably a typical Florentine dish, trippa alla Fiorentina (Florentine Tripe), Gnudi – naked green gnocchi (gnudi comes from the italian nudo (naked) and the tuscan dialect gnudi), and Castagnaccio, a plain chestnut flour cake. Me – What’s your grandma’s favorite recipe? Laura – Two things: Ragu and apple tart. I bet I’m not the only one in love with the Italian cuisine classics. Me – What’s your favorite dish for a wedding menu? 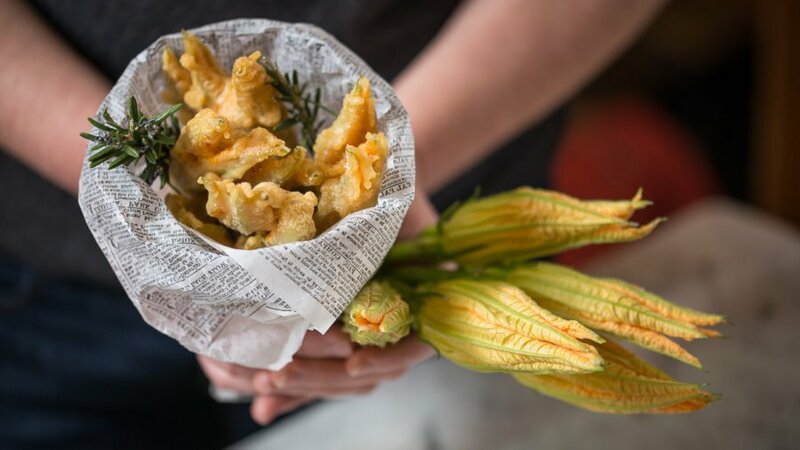 Laura – I really like antipasti – finger foods like fried zucchini blossoms, artichokes, sage leaves, etc. Another one of my favorite is bruschetta with goat cheese and dried tomatoes. As for the first course, my favorite dish would be ravioli with fresh ricotta and spinach. Me – What ingredient have you never used? Laura – Artificial stock cubes. Me – What does “slow food movement” mean to you? Laura – To access and enjoy healthy food that is good for you, and must be fresh! To protect locally grown products that are good for those who grow them and good for the consumers. I always use seasonal food and support the local farmers, as my philosophy and mission is to protect the environment and our beautiful planet. Here in Italy we have a history of profoundly caring about our traditional foods and culinary culture. I’ve included two recipes, Broccoli Sformato, also known as flan, a great vegetarian starter that is becoming a popular food choice at wedding parties/receptions. Ready to experience an authentic Italian meal? Book a family dinner in a 17 century farm cantine in the heart of Chianti Classico with us here!